Turtle Watch Camp (TWC) was developed alongside Marine Park to increase the survival of sea turtle hatchlings and eggs laid on Tengah island and the surrounding islands of Johor, through its controlled hatchery and monitoring of natural nests. Promoting and enacting environment conservation. •	Long term volunteers (4 weeks or more) are require to hold a diving certification or be willing to be certified as an Open Water diver by Batu Batu’s dive instructors. 100% of our volunteer’s fee goes towards covering the costs of running the conservation programme. Food, basic shared accommodation, boat transfer in and out of the island, and snorkelling/dive gear are included on the price. Depending on the volunteer’s duration, it is also possible to complete a diving course, at your own expense, upon advance booking. Batu Batu Resort, Mersing, Malaysia. Turtle Watch Camp is located on the beautiful Tengah Island seven nautical miles from Mersing, Malaysia. The private island boasts two wonderful reefs off its shores, home to an array of colorful fish families, attracting visitors such as dolphins and endangered sea turtles. Turtle Watch Camp should be your next destination. 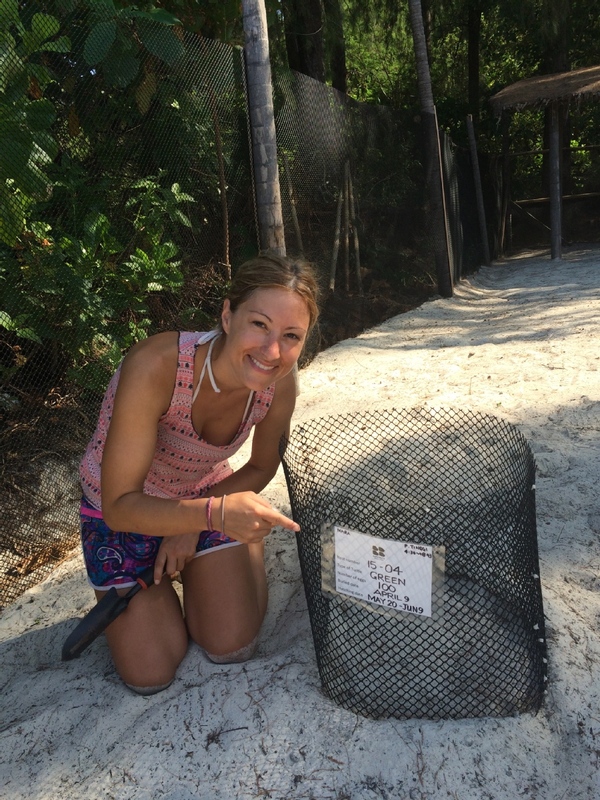 Come join our team and help with hatchery and beach patrols, underwater and beach clean-ups, data collection for nesting turtles and hatchlings, conservation turtle talks, and island projects. Make a difference and help us to kick start turtle conservation across Malaysia. We at Turtle Watch Camp Malaysia would love to hear from you!